We bet that just a few months ago you had never even heard of KaiOS, but the platform apparently powers over 40 million featurephones. And it just got a massive boost as Google invested $22 million as part of a Series A investment. KaiOS is at the heart of the reborn Nokia 8110 4G, fitting as the operating system itself is a Firefox OS that rose from the ashes. It’s more than HMD’s “featurephone” efforts, though, TCL and Micromax are partners too along with carriers such as Jio, AT&T, T-Mobile and Sprint. 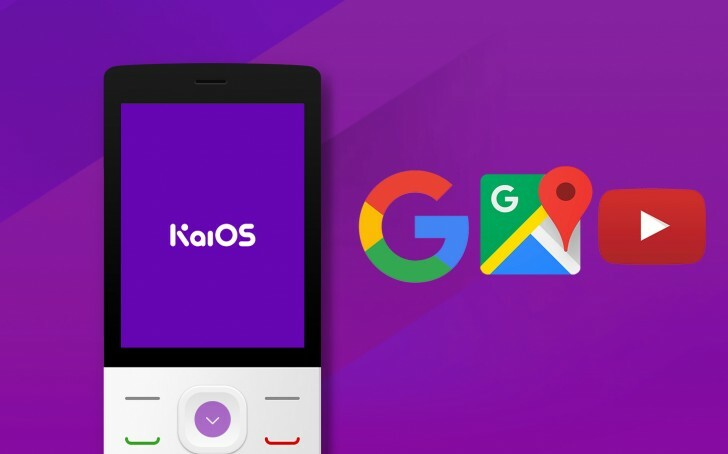 KaiOS phones can feature 4G/LTE, Wi-Fi and GPS and are part of the initiative to bring the next billion people online and with Google’s involvement, they’ll get the proper smartphone treatment. As part of the investment, the search giant will help launch its apps on KaiOS – Google Maps, YouTube, Search and even the Google Assistant. Keep in mind that these phones typically have old school keypads, a voice-operated digital assistant will represent quite a jump in usability. Facebook and Twitter apps are already available and WhatsApp is on the way too. Since KaiOS is based on HTML5 technology we may see even more companies port their web apps to the platform.